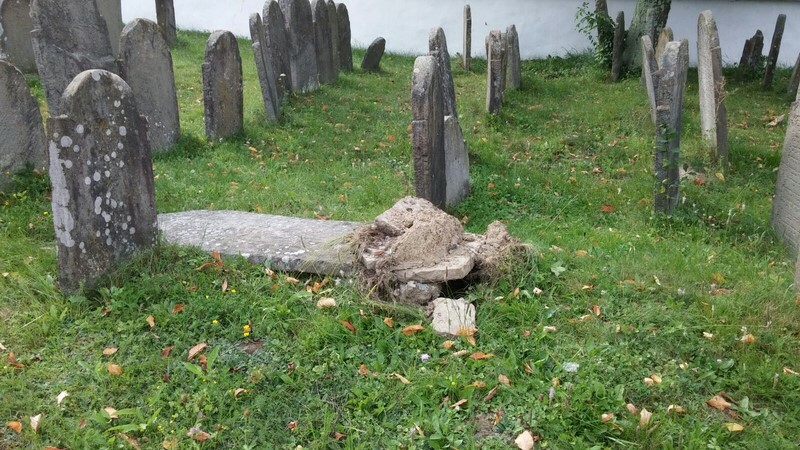 A Jewish cemetery in western Ukraine was vandalized, with some 20 headstones toppled or smashed, the Chabad Hasidic group said Wednesday. Rabbi Menachem Mendel Wilhelm, the Chabad rabbi of Uzhgorod, called on Ukrainian authorities to investigate the vandalism in the city of Svaliava, which he said has been ignored. Wilhelm also called on Ukrainian Jewish leaders to further push Ukrainian officials to combat anti-Semitism in the country. Twenty percent of Svaliava’s population was Jewish heading into World War II, but the entire Jewish population was rounded up during the war by Hungarian troops and sent to Auschwitz, where they were murdered. The cemetery and the building of a former synagogue are all that remains of the Jewish presence in the city, according to Chabad. 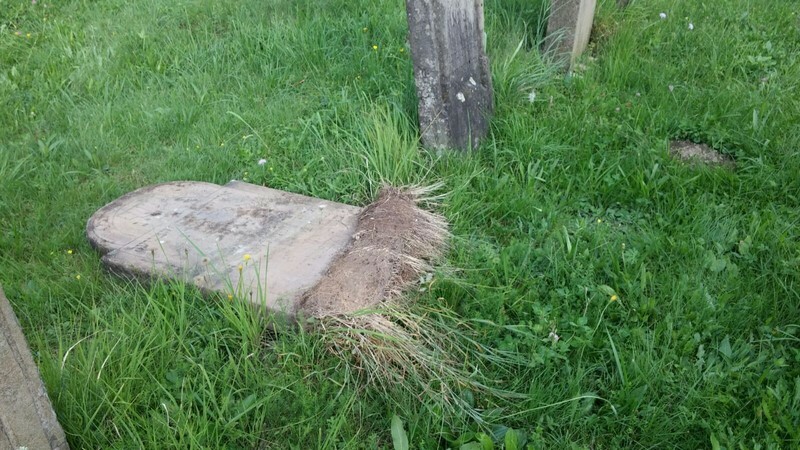 There have been a number of anti-Semitic incidents in Ukraine of late, including the firebombing of a synagogue in Lviv last month and the vandalism of a synagogue and a rabbi’s headstone in western Ukraine in May. In January, nationalists chanted “Jews out” during a march in Kiev celebrating the birthday of a Nazi collaborator whose troops killed thousands of Jews, while in December Jewish worshipers were teargassed and the grave of Hasidic Rabbi Nachman of Bratslav in Uman was defiled with fake blood and a pig’s head in an attack at the popular pilgrimage site visited by tens of thousands of Jews every year.